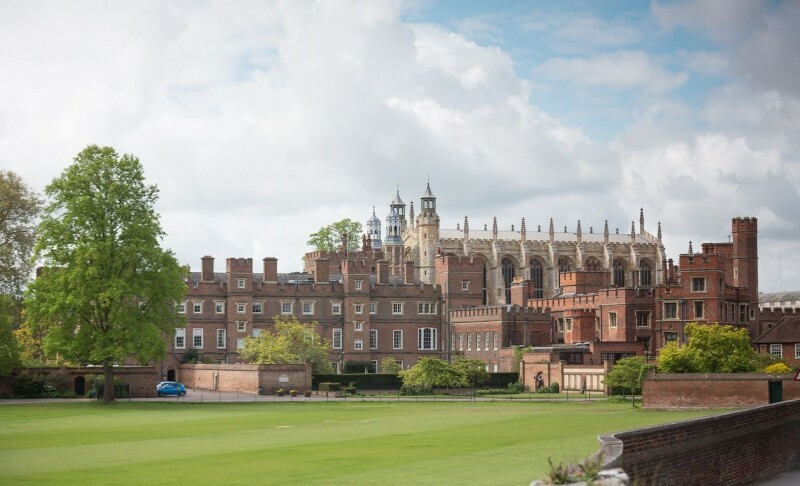 Hopkins Architects has been appointed to design new Indoor Sports Facilities for Eton College, following a competitive selection process. The proposal is for two new sports buildings located within and adjoining the heart of the School site on Common Lane in Eton. These comprise a new indoor swimming pool on the site of the existing, disused outdoor pool and a new indoor sports building replacing the complex of existing outdated facilities; including Squash, Athletics, Gymnastics and Real Tennis. The existing historic Rackets and Fives courts will be also be retained and incorporated into the campus masterplan.